The Tensator Virtual Assistant is an innovative way to bring together your whole marketing campaign at point of sale. By using imagery, music and messaging that is consistent with the rest of the campaign, you can increase awareness and strengthen your message. The Tensator Virtual Assistant is also a unique and engaging way to present informational and instructional messages. It brings messages to life, influencing behavioural change by making people stop and take notice. Not just signage solution, but brings messages to life in the most innovative and engaging digital signage products available. 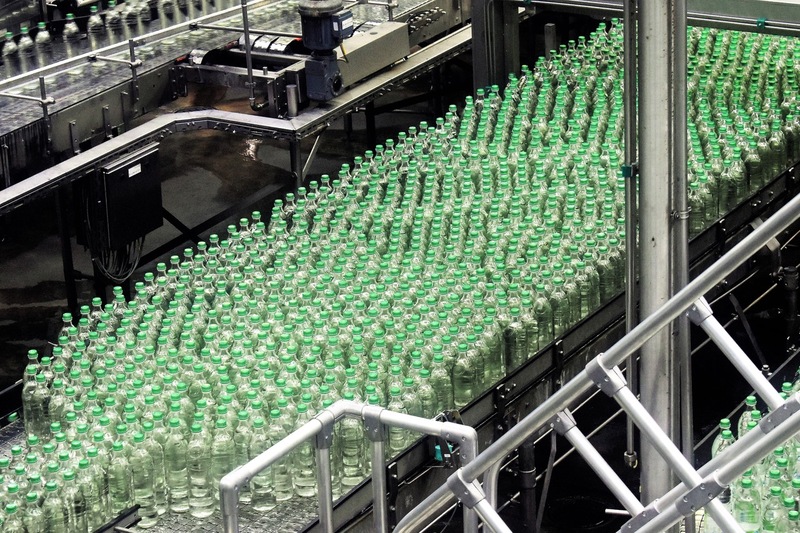 Information is expressed in the way it is meant every time, without a loss of quality and delivery. A touchscreen can be added to the Virtual Assistant and can expand the functionality for further uses such as a virtual helpdesk. Statements can be recorded in any language making it ideal for international campaigns and installations like airports and tourist locations. HOW CAN VIRTUAL ASSISTANT IMPROVE YOUR BUSINESS? 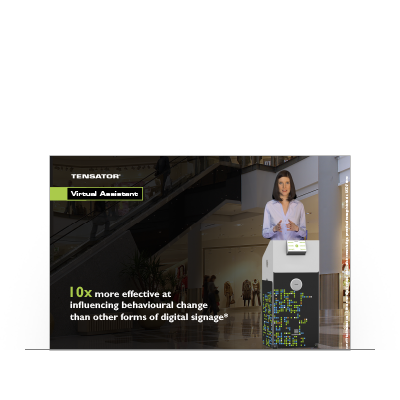 The Virtual Assistant captivates customers and delivers messaging that increases sales more than traditional signage. A proximity sensor on the Virtual Assistant allows the delivery of seemingly personalised communication which captures the attention of customers. The Tensator Virtual Assistant never takes a break and therefore removes some customer service requirements and allows for the redeployment of employees. Find out more about our Virtual Assistant and what it can offer to your business and next campaign. 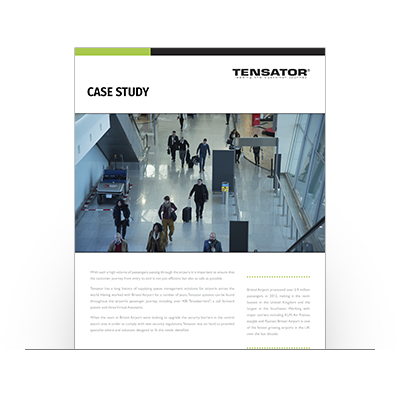 Learn more about how the Tensator Virtual Assistant improved efficiency and customer journey at Boston Logan Airport.